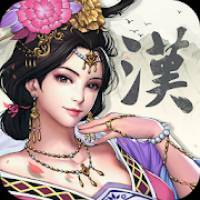 Three Kingdoms: The Last Warlord is a Strategy android game made by ChengDu LongYou Tech that you can install on your android devices an enjoy ! 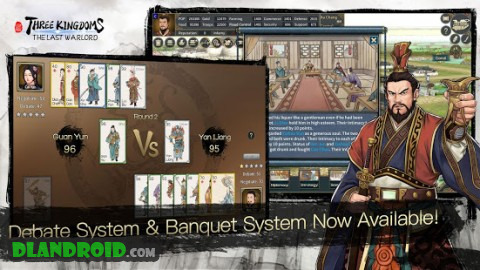 Three Kingdoms: The Last Warlord is a turn-based lord-playing strategy game developed by the Chengdu Longyou Studio. 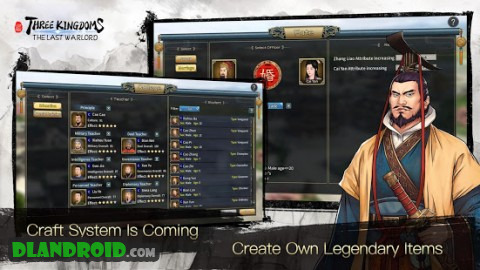 The studio created this game world set in the period of the Three Kingdoms mainly based on people’s opinions on other games set in that period. 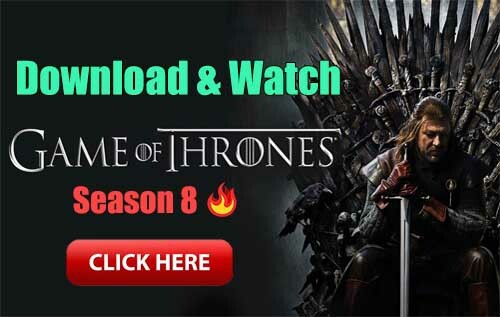 The game is very detailed in depicting the differences between various cities and also the abilities and features of the military officers. The game also applies an appealing battle system in which weather, landforms, and many other factors will influence the result of each battle.